We offer a number of gym management options from part-time coverage to full-time gym instructor cover to ensure the smooth running and operation of your gym. 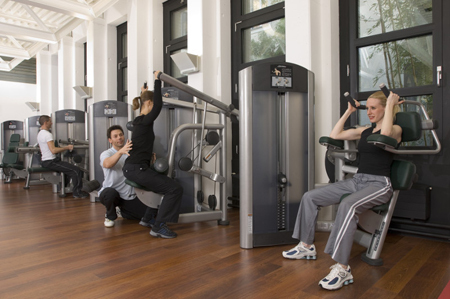 Our well-qualified gym instructors will monitor the gym and ensure the equipment is clean, in good working order and liaise with the service team as and when required. By providing detailed gym inductions to all users which typically include training on gym equipment operation and gym health and safety protocols, gyms can reduce their risk and satisfy their insurance obligations. Our instructors will ensure each user goes through the appropriate training and induction process. 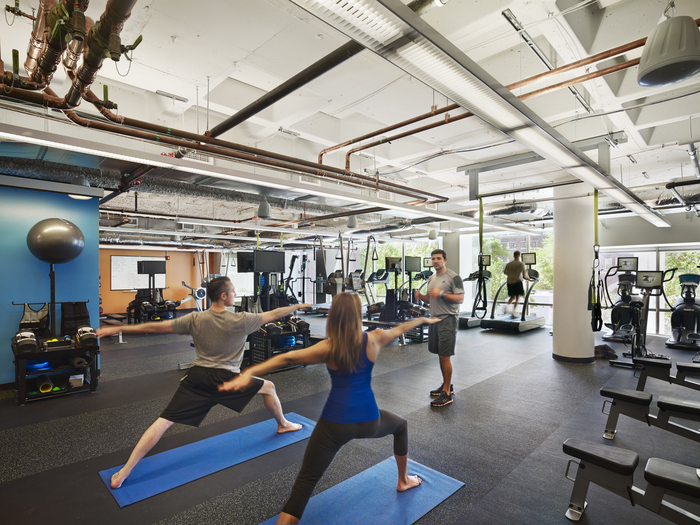 We provide a selection of gym management options ranging from part-time coverage to full-time cover to ensure the smooth running and operation of company gyms. Our well-qualified instructors provide gym inductions and deliver gym training programmes to ensure employees are familiar with gym equipment and are on hand to offer help and assist when required. 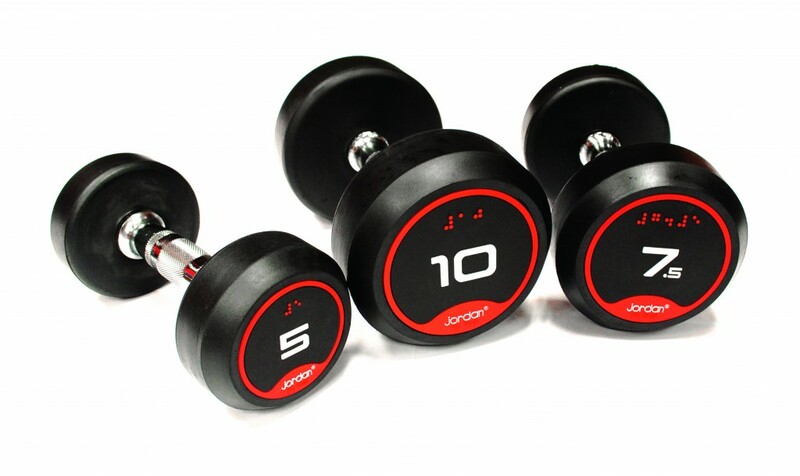 They will also oversee and manage any maintenance issues themselves, or by liaising with the gym equipment manufacturer to ensure a quick resolution to any issues. 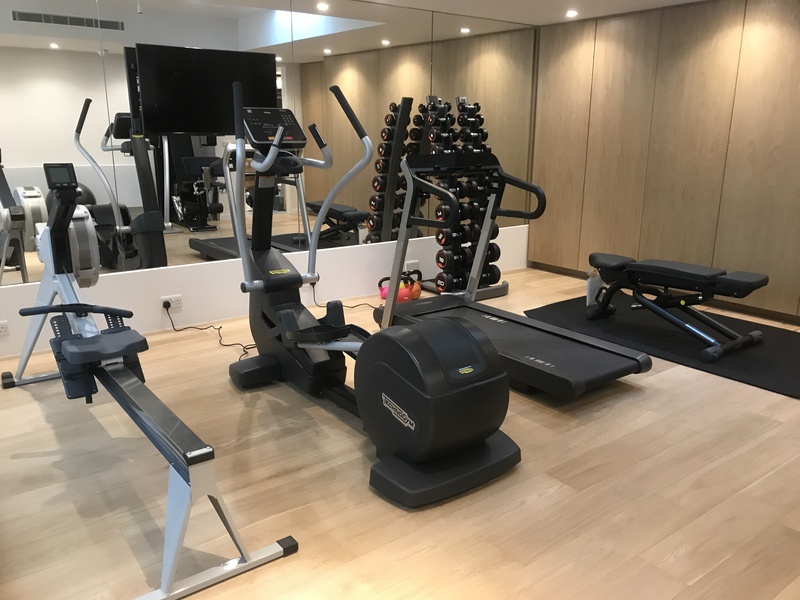 More hotels are now offering a comprehensive gym offering as their guests are becoming more health conscious and we have developed an easy to introduce management model to ensure guests receive the correct level of attention and service when they are using a hotel gym. We have supplied a number of hotels with staff to oversee their gym operations and to boost revenue by administering an external gym membership. 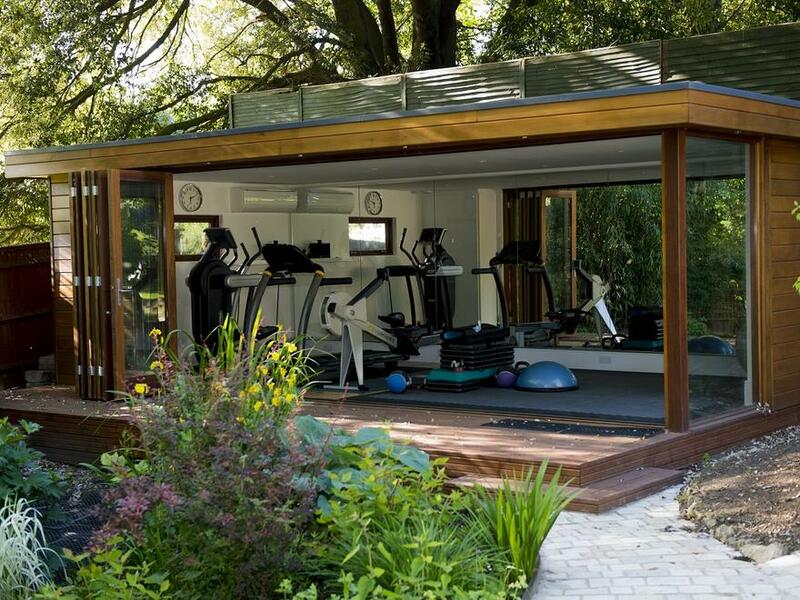 Residential gym management is a way to ensure all residents have a well-maintained gym that is up and running 365 days of the year. Depending on the size of the facility we tailor cover based upon usage.